As a beauty student, or perhaps just an avid beauty guru follower, it has always been your dream to set up your own salon and spend your time glamorising as many customers as you possibly can. However, just like any other start-up business, you will need to consider your plans carefully so that you can keep your clients happy and your productivity optimised. Here are some top tips to get you started. 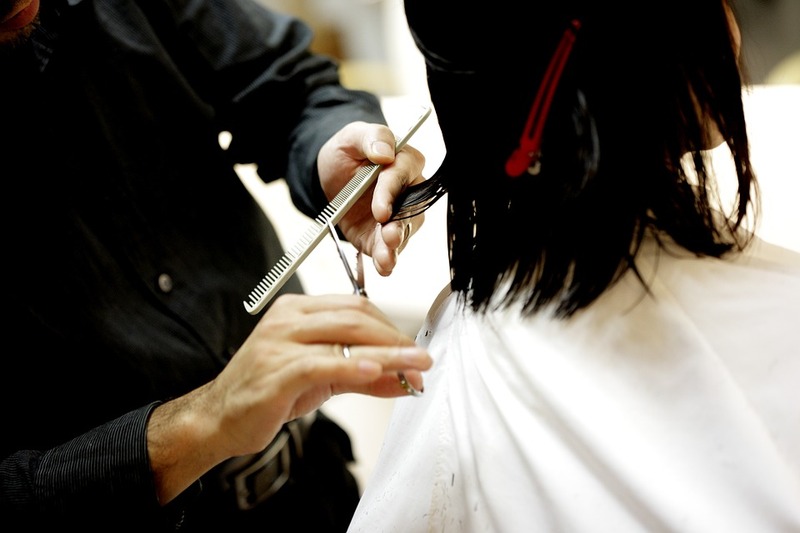 When looking into the most suitable location for your salon, you want somewhere that is not hidden away from the public eye, like behind an alleyway or under a different store. You need a place that is easily accessible by both foot and car, as well as somewhere that is frequently populated, for instance on a main high street or within a shopping complex. You will also need to be aware of any competitors that are looking to set up shop in the most populated areas. Having competitors around you may present a challenge that you do not want to fight when your business is still very new and in the process of gaining a reputation. It is important to go into business knowing what you want. That way you can make sure that when you create your business plan, you know exactly which clients you want to appeal to. If you are interested in creating a nail salon, why not look into crazy designs and themes in acrylics that could be used by clients for different seasons and holidays? Keep in mind that you want to also appeal to the correct generation of clients. If you want to market to the younger generation, keep it colourful and bright. However, if you want to look into the older generation then more classic styles may make you very appealing. When you first open your business, you are working with brand new equipment, new staff and clients that you will not know unless you gain their loyalty. Your staff must be well trained and ready to work with a smile on their faces. However, despite everything mistakes can happen, and it is important that you protect your business from any future lawsuits. 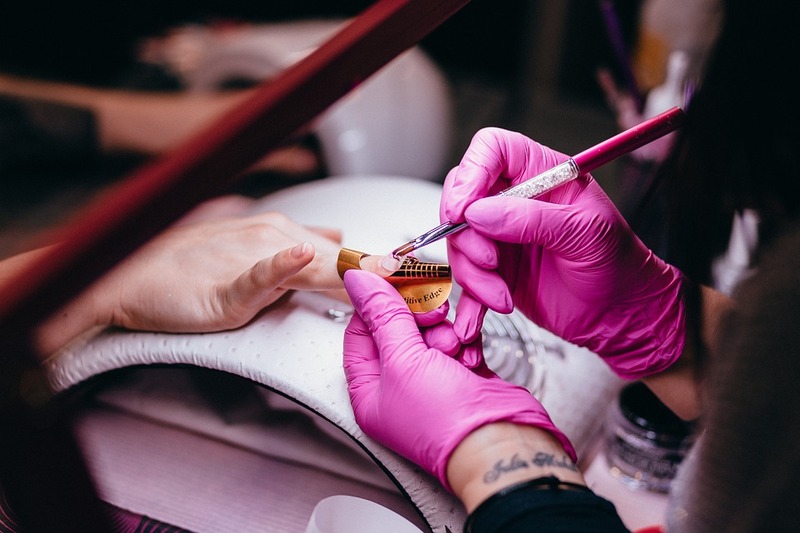 Whilst one way could be to create a disclosure agreement or waiver, that your salon clients must sign to acknowledge the risk of their treatment, it is very wise to invest in Salon Insurance to ensure the liability of those involved in any accidents, without risking any cost to the business. Out of all the platforms you can choose to market your salon, Instagram will soon become your best friend. Reach out to clients with offers for discounts and begin trends by uploading pictures of your creative work. Soon you will have a following asking to share your ideas. You can even ask your customers if they would be willing to have their picture advertised on it. This entry was posted in Business and Marketing, Business Blog. Bookmark the permalink.